Welcome to the ZSL Video channel. 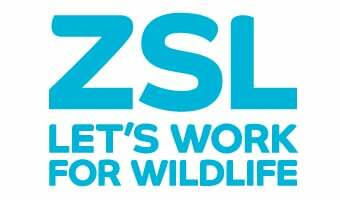 It is here that the animals at ZSL London and Whipsnade Zoos come alive on the web. We will regularly post videos showing you what's new and taking you on exclusive behind the scenes tours, as well as showing you all about our conservation and science work.